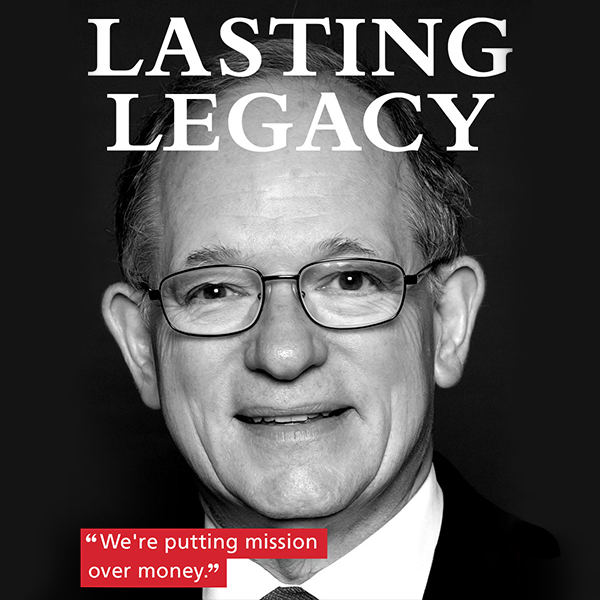 We believe it, David Baiada explains it. 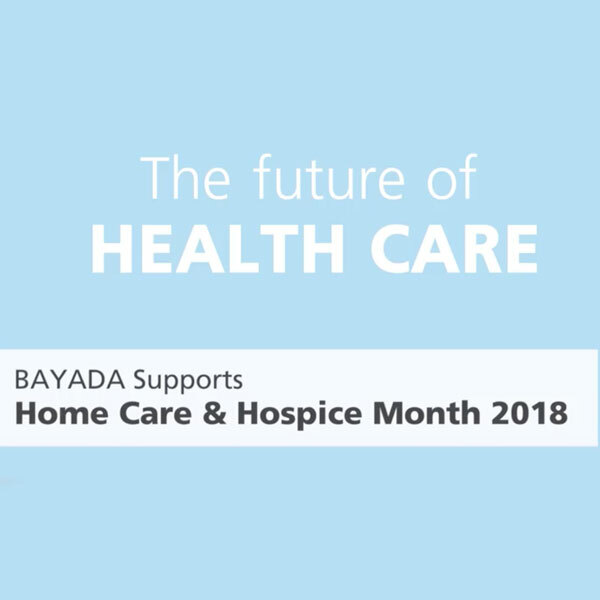 BAYADA Home Health Care entered the North Carolina market in 1989. 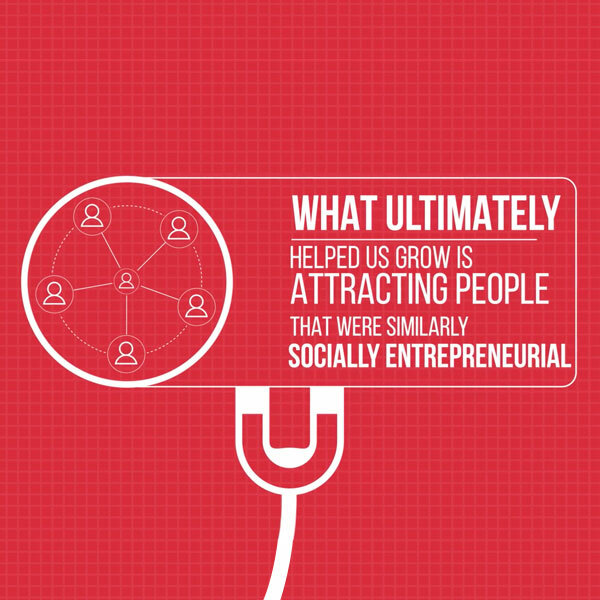 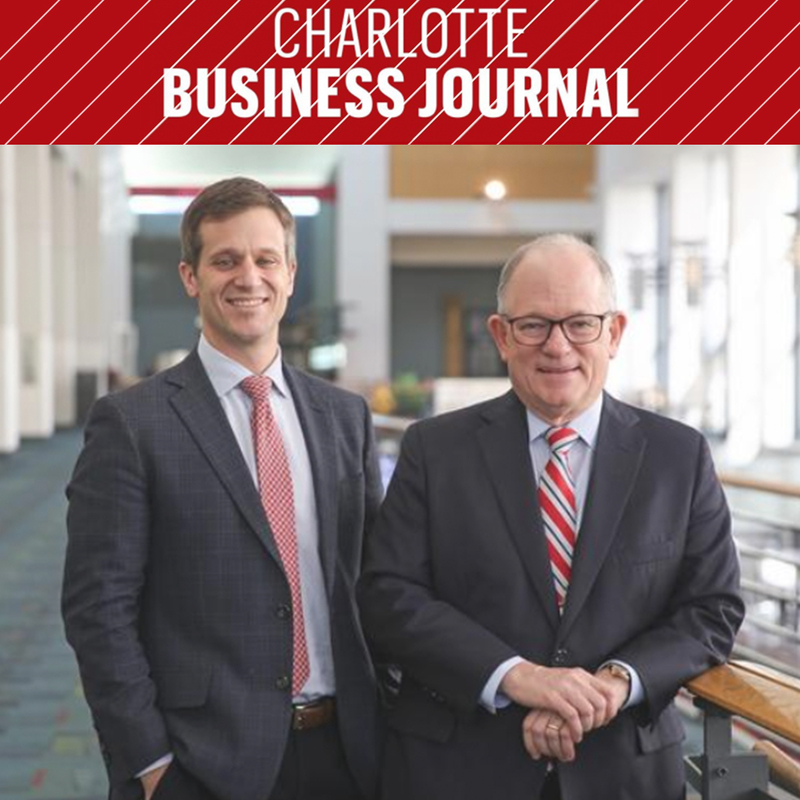 Since then, it's built a network of 4,450 employees in N.C. alone and created a southern hub for itself in Charlotte. 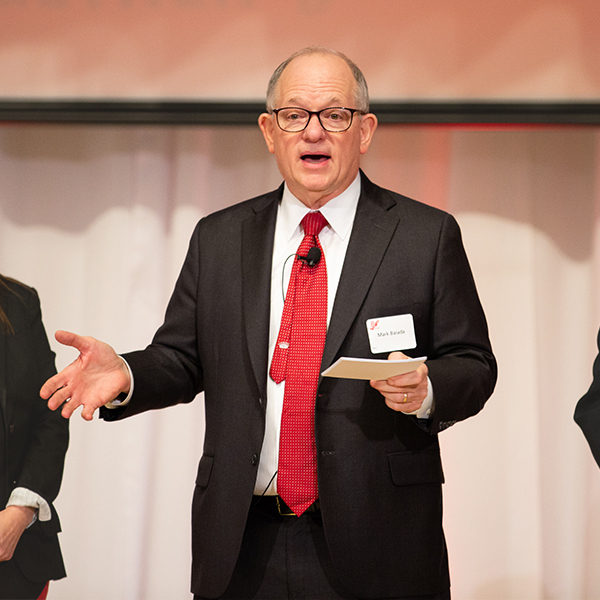 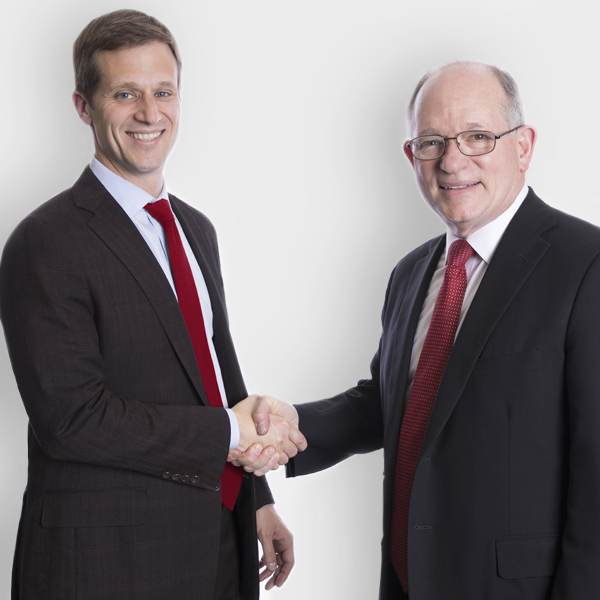 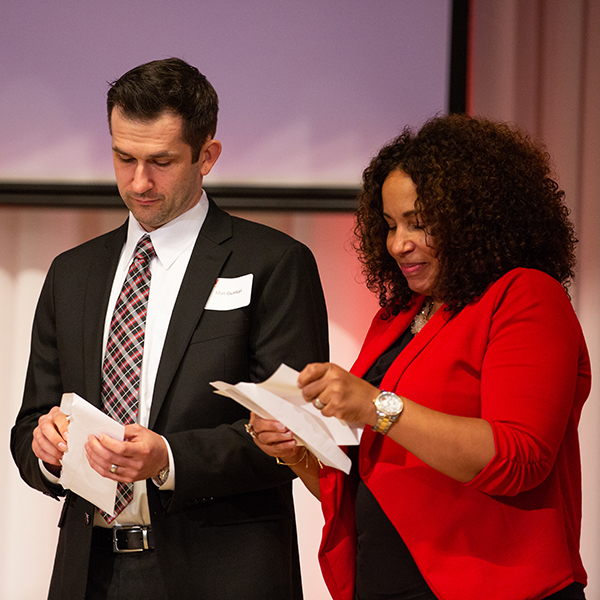 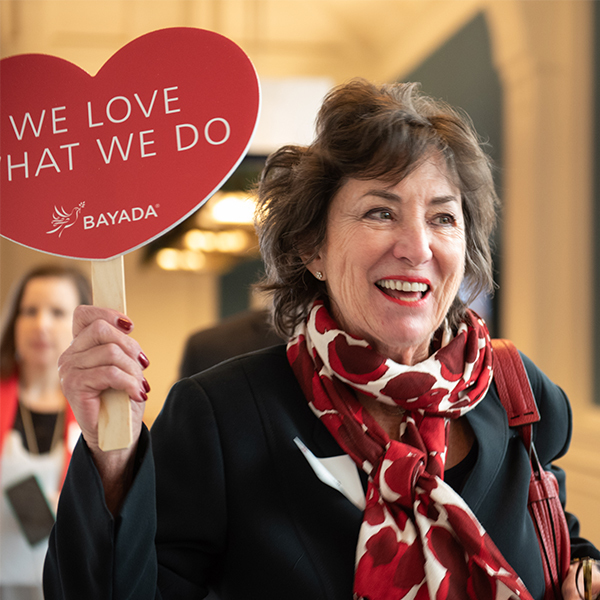 "The BAYADA Way is really the essence of who we are and what we stand for at BAYADA." 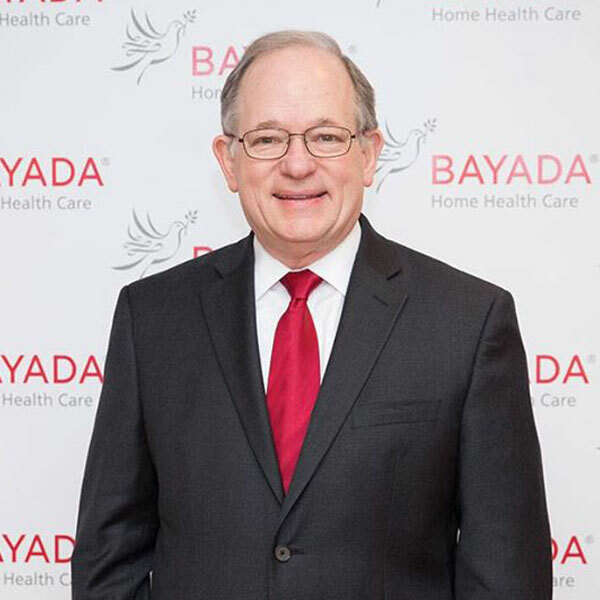 David Baiada, CEO, recently sat down with Business Radio Powered by The Wharton School to chat about BAYADA's future growth plans. 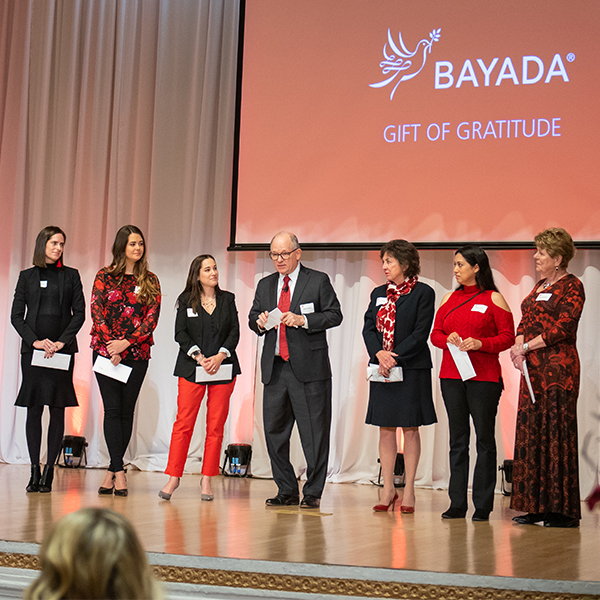 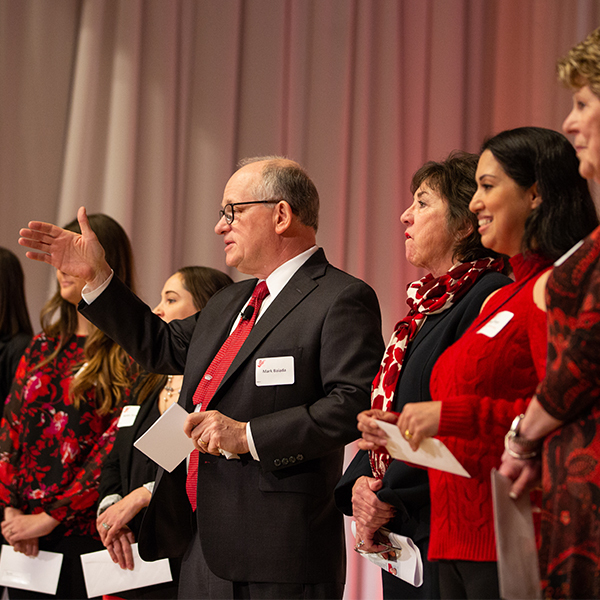 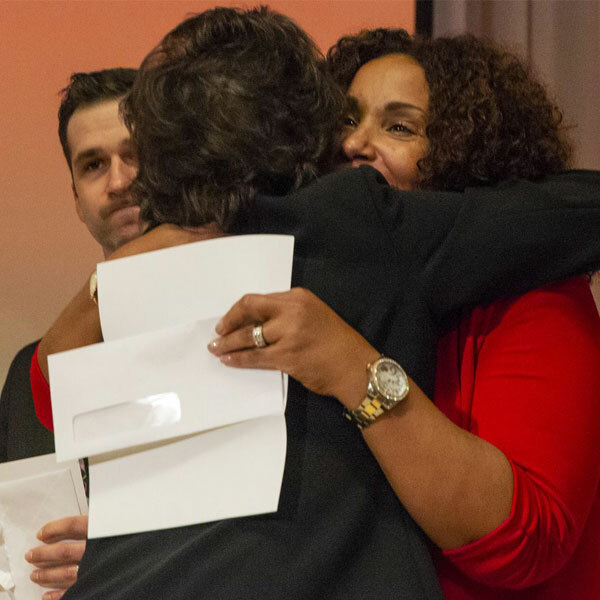 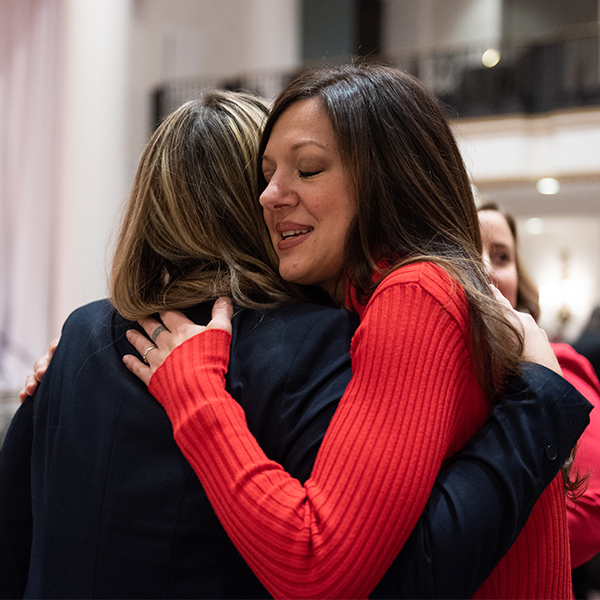 I passionately believe in our mission and our wonderful BAYADA people. 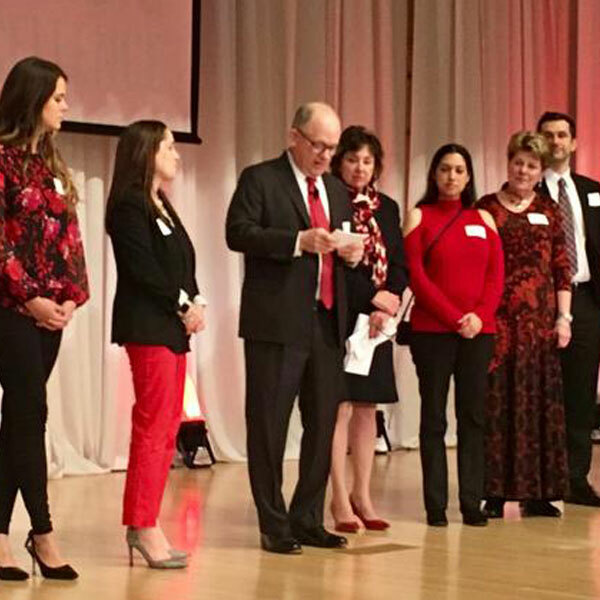 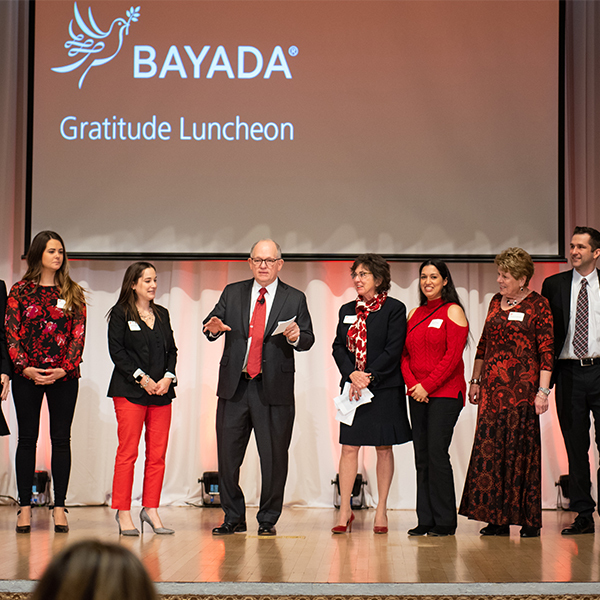 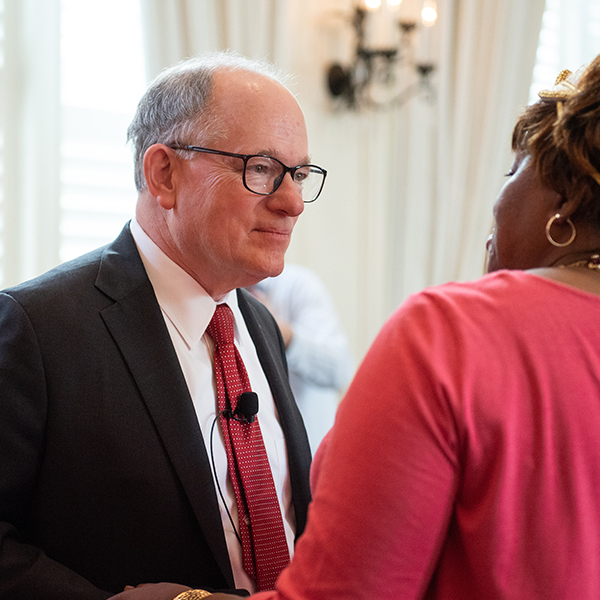 After decades of study, thought, and prayer, I—with the support of my family—have decided to gift BAYADA to a newly created foundation solely dedicated to perpetuating our mission and protecting the company from ever being sold.